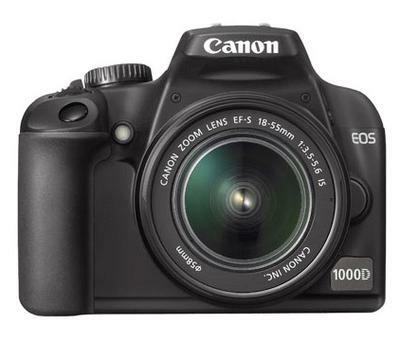 Thanks for your question about the Canon EOS 1000D, also known as the Canon Rebel XS. How do I determine the shutter count on my canon 50 D ? 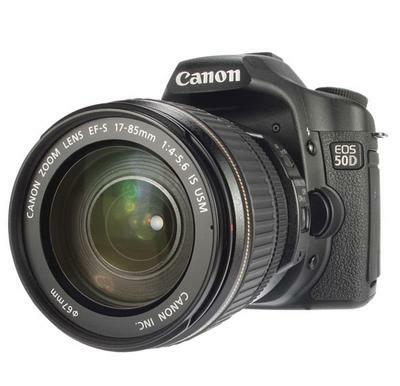 "There are two ways of getting the shutter count from the 50D. 1. Connect the camera to a computer using a USB cable and use utility software to extract the shutter count. I have used Gphoto2 on my Linux PC to do this. There are similar utilities for Windows. 2. Install Magic Lantern on the camera. This allows you view the shutter count on the camera LCD screen." There is also eoscount.com but that will cost you a few dollars. You go to the website, hook up your camera with a USB cable, pay the fee and get your shutter count. 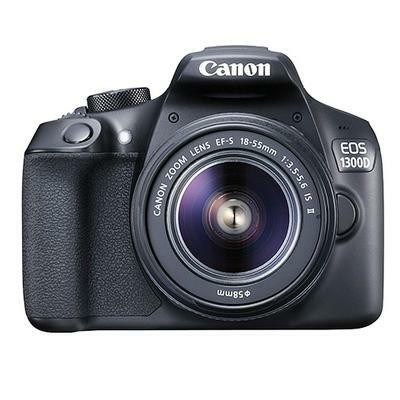 Please which SHUTTER RELEASE CABLE SHOULD I BUY FOR CANON 1300D DSLR CAMERA? Thanks for your question. You have several options. You can use the Canon Remote Shutter Release Control RS-60E3 or any third party equivalent. It's been a while since I posted on here, mainly due to family issues! Anyway, I'd just like to let you know how pleased I am with the Canon EOS M5, it really is a top class mirrorless camera, and the IQ is fantastic. However, I must mention the "Shutter Sound" It's not as loud as other Canon cameras admittedly, but you can hear it! And so can certain subjects that will make candid shots that more difficult to pull off. I was just wondering if anyone else has come across this issue? And if so could Canon rectify this? Glad you're digging the Canon M5 mirrorless. 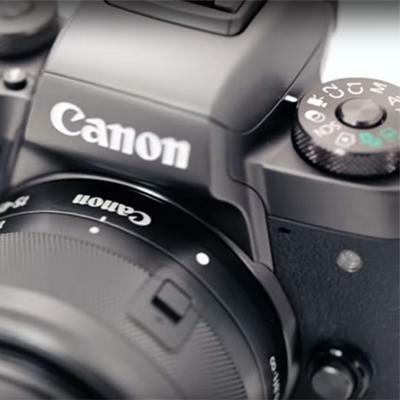 Both the M5 and the Canon EOS M50 have done well for Canon and have been well received by Canon shooters. I have not heard much in terms of grumblings about the loudness of the sound of the shutter with the M5. The sound of the shutter may have a hollow sound to it as the M5 body is made of polycarbonate and will have a different sound than a metal camera body would produce. The shutter is mechanical. There is no electronic option and will make noise at the end of the exposure, compared to the silence of a fully electronic shutter.